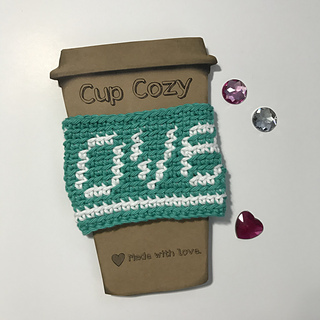 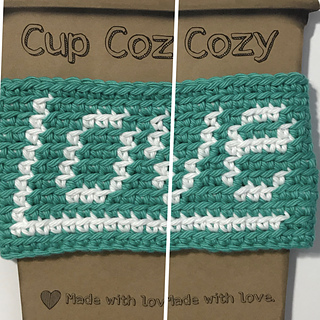 The L-O-V-E cup cozy is exclusive to the Valentine Cup Cozy eBook. 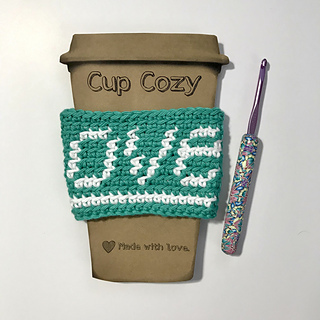 The other 3 patterns can be purchased individually in my shop. 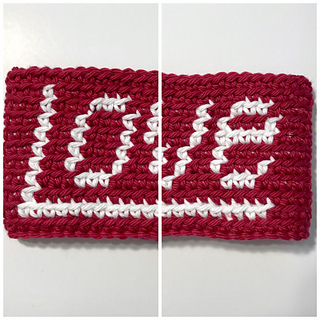 Some knowledge of tapestry crochet is recommend.